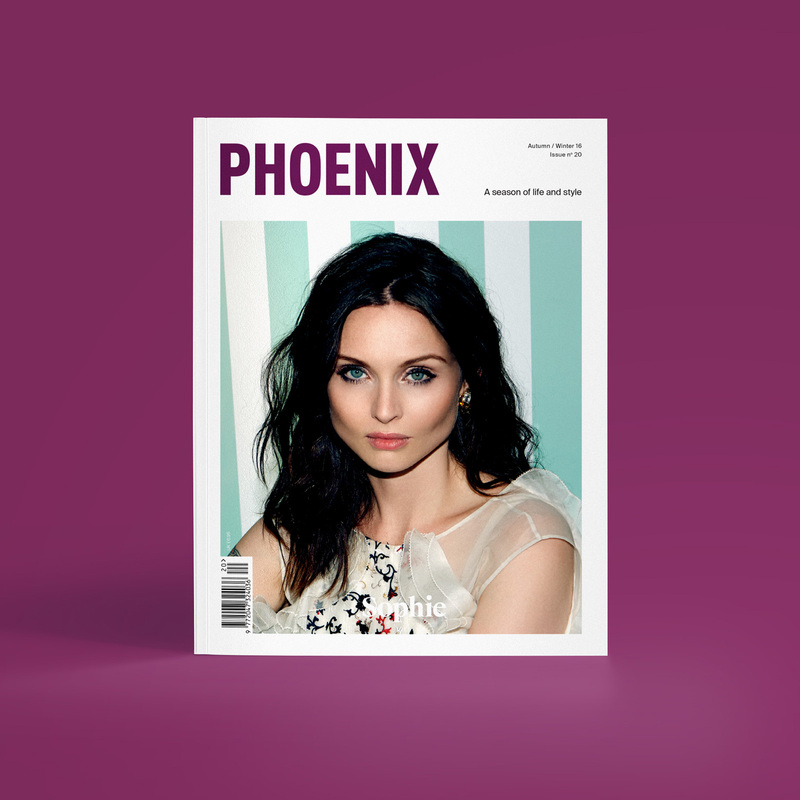 Welcome to the brand new look PHOENIX magazine for SS16. 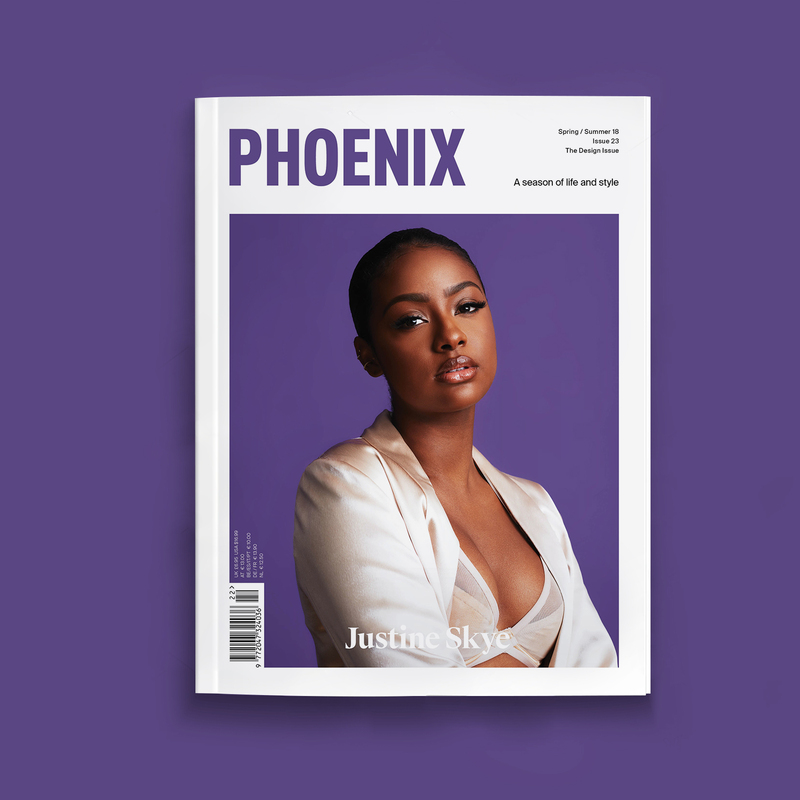 We’ve given even more care and attention to the physical object of the print edition by giving it a fresh new look, investing in heavier paper, and added over 30% more content. 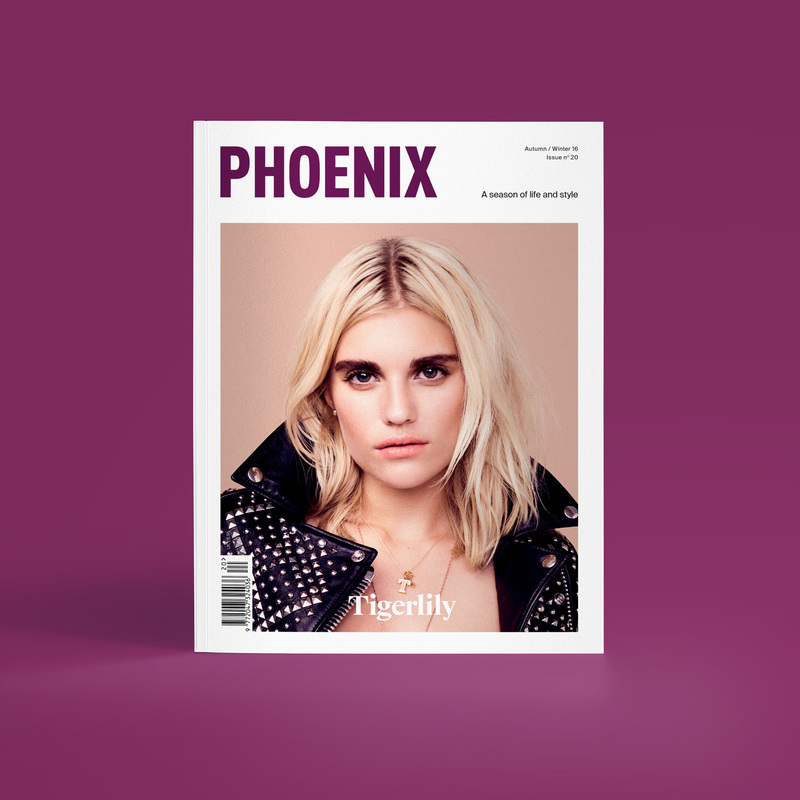 Featuring exclusive interviews with Anne-Marie, Eve, Maya Jane Coles, Angel Haze, our signature fashion shoots showcasing the hottest SS16 trends, arts and culture analysis, mouth-watering recipes by Hemsley + Hemsley, your summer Mixtape by B.Traits, plus wanderlust travel, and much, much more. Featuring exclusive interviews with Anne-Marie, Eve, Maya Jane Coles, Angel Haze, our signature fashion shoots showcasing the hottest SS16 trends, arts and culture analysis, mouth-watering recipes by Hemsley + Hemsley, your summer Mixtape by B.Trait’s, plus wanderlust travel, fashion week street style, and much, much more. Beautifully designed women’s magazine with great fashion shoots and interviews! Bought this to see the Anne-Marie feature and now have it on my coffee table to read the rest. 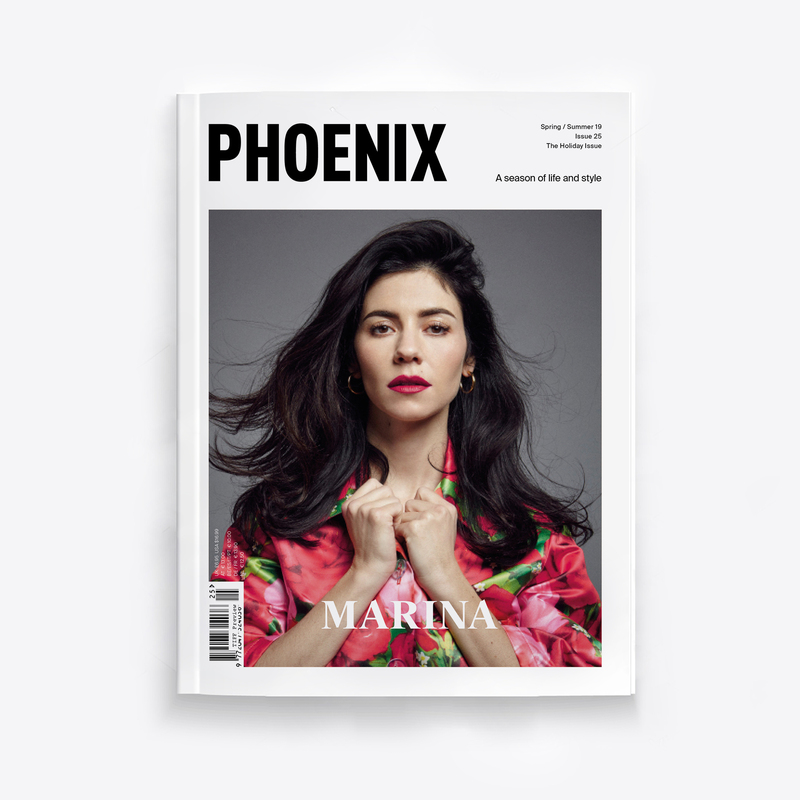 Lovely mag! Obsessed with both the content and design of this magazine. Has become one of my ultimate favourites.